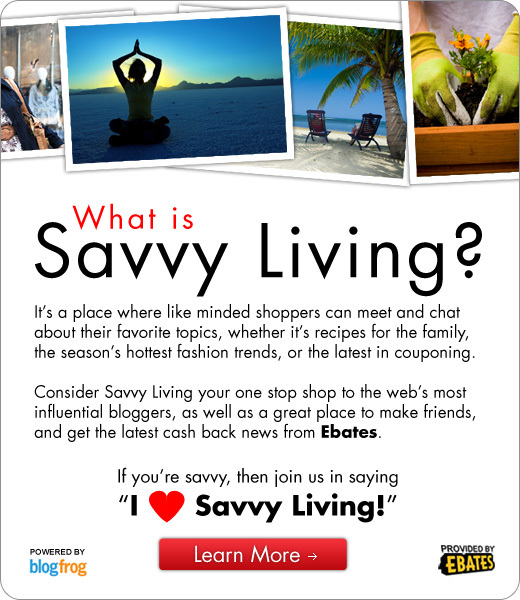 I know I don’t normally post on Tuesdays, but today I felt like telling you something fun that is happening tomorrow on the Ebates Savvy Living Community that you don’t want to miss. For those of you who don’t get my newsletter (and really, all the cool kids are doing it!) you should know about my live chat on fall travel happening at 5pm PST / 8pm EST. If you can’t make the chat, it’s okay. The feed will be available indefinitely at this link and you can read all the contributions at your leisure. (If you have a specific question you want answered, you can email it to me and I’ll go over it in the chat and also send you our best answer.) But if you can, please consider joining us, because the chats are always so much fun and informative. Our fellow community members are really awesome and supportive! 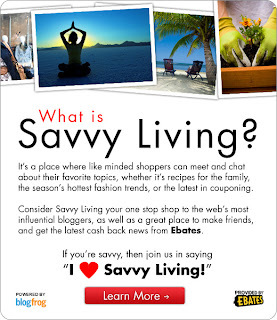 If you haven’t joined the Savvy Living Community yet, please do so. I’m one of your savvy travel experts over there. That’s right! I’m a proud community leader along with 15 other fabulous bloggers. 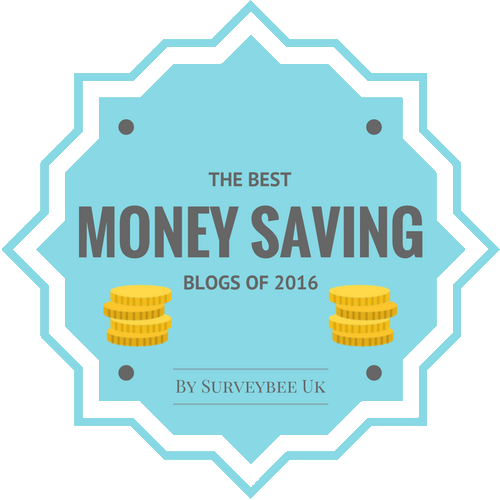 Join discussions, ask questions and find out how to be savvy (aka frugal) in everything you do. 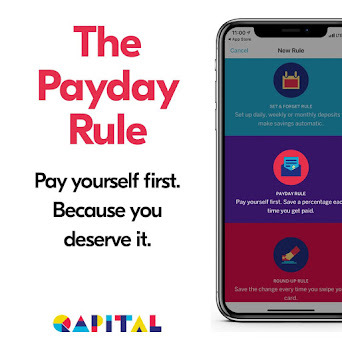 I mean, who doesn’t like to save money? The leaders blog on everything from coupons to child wrangling to cooking to parties.